Here are 6 monstrous fine art prints made from original paintings by Disasterina! WOW! 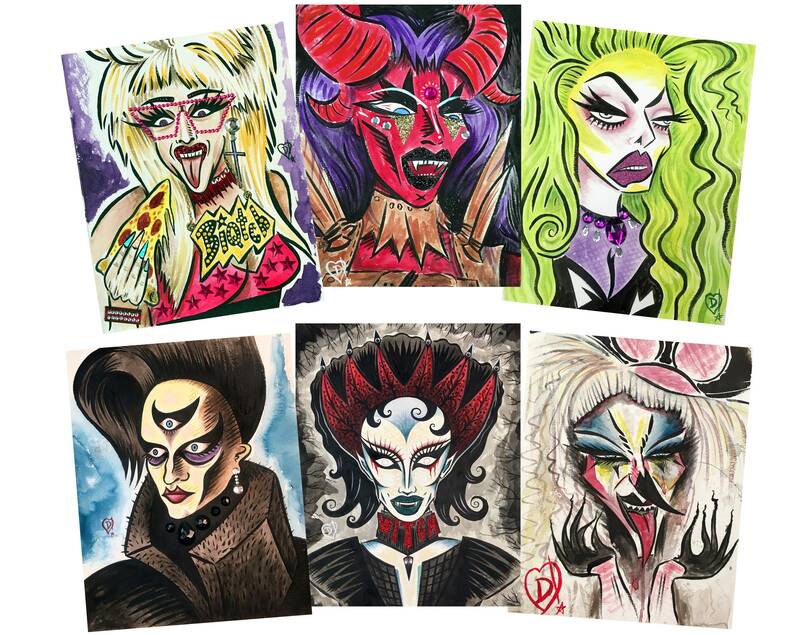 All these portraits are of queens that appeared on The Boulet Brothers Dragula Season 2, Search For The World's Next Supermonster. 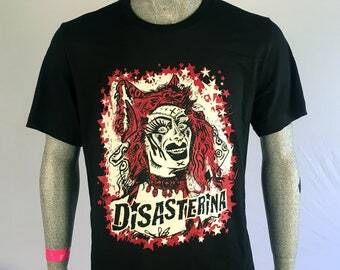 Included are Vander Von Odd, Biqtch Puddin', Abhora, Felony Dodger, Victoria Elizabeth Black, and Disasterina herself! The original paintings were done in ink and watercolor and blingy stuff.